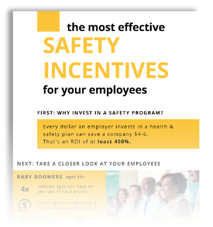 Incentives are a popular choice in safety programs for managers looking to motivate and reward workers for their participation and safety compliance. But how do incentives work for your safety program? Program incentives typically focus on rewarding both management and workers for achieving a particular behavior or action related to safety. In a safety program, the ultimate goal is to provide a work environment where workers feel protected. With the right incentives, workers can be motivated to participate in new initiatives laid out in the program, and there are a number of incentive options and activities that appeal to workers of all ages. Focusing on results within a safety program is key, not only to reinforcing safe behavior amongst your workforce, but to ingrain safety as part of your company’s culture. When you put safety first in your workplace, you can engage everyone in your organization to build and maintain a safe culture. Whether it’s an executive team member or an intern, having maximum safety program participation will provide the best (and safest) results. Starting at the top, executive and manager level buy-in sets the tone for creating a safe culture at your workplace. Next, focus on employees by providing safety training. You can keep the safety conversation at the forefront with ongoing incentives for taking quizzes or reading material on safety best practices. Safety programs are connected to your overall business goals because when your workplace is safe, there are reduced work-related injuries, burnout, and employee turn-over rates. There are a number of ways to incorporate incentives to ensure that your safety program has high participation and engagement. For example, you can collect feedback from employees on safety, as you would about any other aspect of their employee experience, then use incentives to encourage responding to a questionnaire. You can also conduct pre-shift meetings to clarify safety concerns/protocol for that day’s work. Using safety incentives can be more motivating for employees to share their concerns, take surveys, learn safe procedures, and adapt their behaviors beyond what a mandatory program can do. 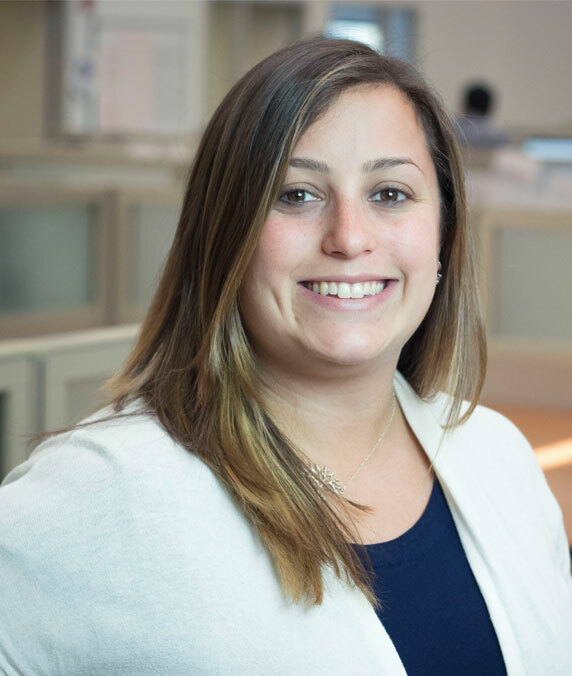 Safety programs not only build a good safety record, but also help build your company culture and connect employees to the core values of your business. A successful program can also ensure a return on the investment, proving that when employees look out for each other, they also look out for the health and wellbeing of your business. 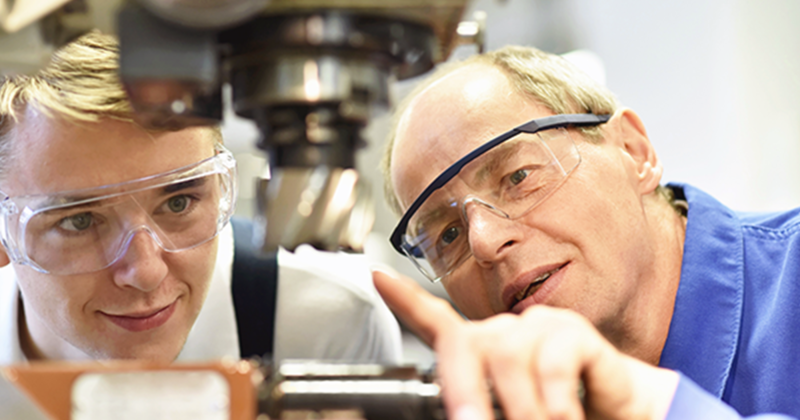 Looking for the most effective safety incentives for your employees? Take a look at this infographic to learn which incentives work best for different populations.